The sun is always shining but its when the clouds move that you can feel it. Imagine for a moment that at the very basics you are an energy being and your body is designed to heal itself and grow in consciousness and that your conscious involvement is required if you are to truly flourish. The main purpose of energy healing is to align, open and balance your energy centers and clear your energy pathways which pull in high frequency energy and light to your physical body. A stressful environment, life problems, losses, or traumatic events can create blockages in your energy flow and because your body’s energy flow is disrupted or depleted, your body’s frequency becomes low and this can lead to physiological and psychological changes that can cause disease and imbalance. Anger, depression, anxiety, feeling un-centered & irritated not being able to sleep & disease are just a few indicators of a blocked and low energy flow. Energy healing aligns your divine self and your physical body and raises your vibratory rate. It energises your acupuncture meridians for physical health and rejuvenation and accelerates your spiritual evolution. 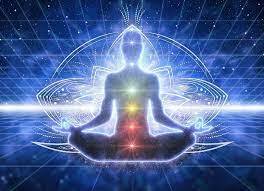 Your electrical light body is activated and with the increase in the flow of cerebrospinal fluid throughout your central nervous system and cleared neural pathways emotional healing is stimulated. or direction. It’s a state of inner absorption, concentration and focused attention. 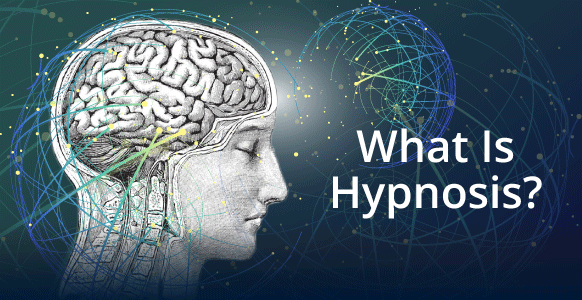 The purpose of hypnosis is to help you gain more control over your behavior, emotion or physical well-being. The human mind is made up of two major parts, the conscious and the sub conscious mind. Your conscious mind is the part of you that you are using right now to hear, see and reflect about what you are reading at this moment. It’s the part of you that is critical, analytical and judgmental. The subconscious mind is the part of your mind that directs and conducts how you think and feel because it has stored everything you’ve felt and experienced since the day you were born. If we compare it to an iceberg your conscious mind is the part visible for all to see, or the part above the water; the sub conscious mind being the part not visible to all, the larger part under the water. Even though you have no conscious knowledge of it, your sub conscious mind causes your conscious mind to think and react the way it does. Sometimes there are conflicts between the way these parts of the mind see the world, and this can give rise to problems. For example, the conscious mind knows that there is no logical reason to be afraid of spiders but the subconscious mind has attached a fear to the spider, and the subconscious fear overrides the conscious mind. Hypnotherapy is often the treatment of choice for certain health and emotional problems because it is non-invasive, it’s not medicinal (so there are no side effects), and it’s relatively inexpensive. Through relaxing the body and the mind hypnosis allows access to the subconscious where negative old belief systems and patterns can be released and new belief systems that are more in alignment with where you want to be can be introduced, so the conscious mind has a new set of instructions to act upon. It’s like a computer that has old outdated software and that is in need of an upgrade you uninstall the old program and upgrade to the latest version. 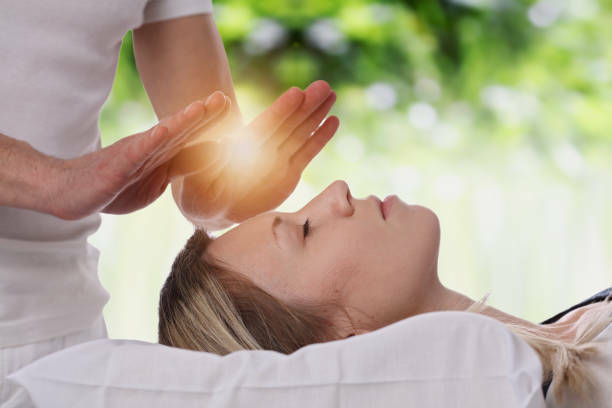 When is Reiki it beneficial? 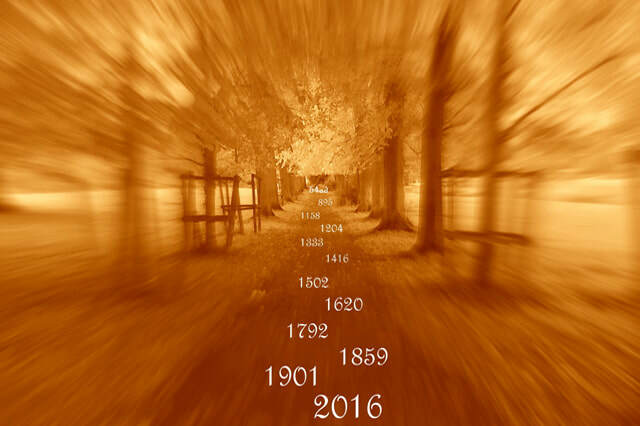 Past life regression is a therapy that uses hypnosis to recover memories of past lives or incarnations. This is a path for personal growth and healing, where one can heal the body by healing the mind. Going into past lives can help you to see personal relationships in a new light and help you to release fears & traumas linked to past life traumas releasing traumas at the root of physical problems and to understand and align with life purpose and energize talents and abilities from the past. Past life memories are the autobiography of your eternal soul, a unique therapeutic process that helps individuals recall events from previous lifetimes and use that information to effect change and enhance their lives today. It can be a profound, enlightening and transformative. 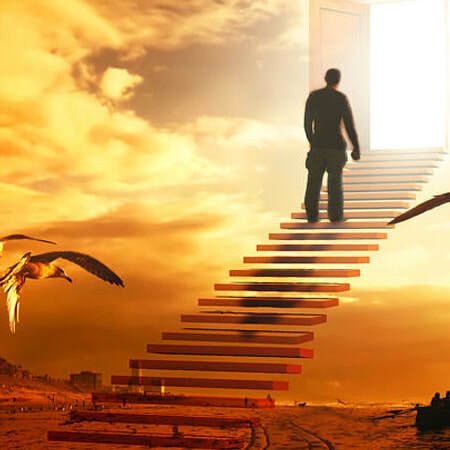 Everything you've seen, felt and experienced in this life as well as the memories of previous lives are stored in the sub conscious and during the Past life regression process are brought to light in your consciousness for you to remember. 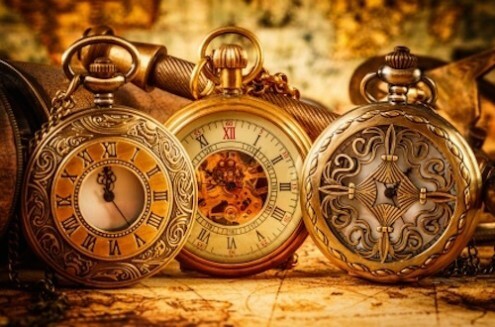 When is a past life regression beneficial?